Okay, so it’s not quite a festive snowscape outside just yet, but we’re definitely feeling the cheer across Huckletree. Before we start chugging mulled wine, panic buying roll-on glitter and vastly overestimating our carolling skills, let’s review the latest wins from our community. First up? The latest Fairer Funding Now news. Earlier this month, our Founder and CEO Gaby headed down to BBC studios to talk building a business, why we curate our members and why we need greater diversity in the startups receiving funding on Inside Track. If you’re new to the cause, here’s why we’re calling for change. It’s been quite the year for FreightTech pioneers, Kontainers. Not content with hitting headlines and revolutionising the shipping industry, they’re ending the year with an ingenious stunt worthy of Willy Wonka. As they headed off to the OceanX Launch Conference in Dubai last week, they announced a £1million Golden Ticket giveaway. It offers Freight Forwarders the opportunity to accelerate their digital journey and future-proof their business with a digital execution platform. Find out more about their award-winning platform here. Huckletree D2 has been all abuzz by the latest news from members, Finistere Ventures. The Dublin VC played lead investor in Irish agtech company, ApisProtect’s $1.8million seed round. Here’s the cool bit: ApisProtect provides real-time monitoring of hives using satellite-enabled sensors. This frees beekeepers from risky manual hive checks, which can introduce disease into the hive. The data they’re collecting is then processed into clear, actionable alerts using Machine Learning. Every founder has a story to tell. Last week, we were incredibly proud to host a showcase from DCU Ryan Academy and the Migrant Rights Centre Ireland. Migrant women entrepreneurs from countries including Nigeria, South Africa, Mexico and Colombia shared their up and coming businesses with a passionate crowd. Think artisanal vegan cheese, pet hostels and pharmaceuticals to start! Media mogul and businesswoman Norah Casey joined Áine Mulloy of GirlCrew and social entrepreneur Deborah Somorin to shine a light on the incredible work MRCI does in supporting migrant women. Currently, they’re facing barriers including racism, a lack of access to Irish business networks and restrictive immigration rules – and that needs to change. 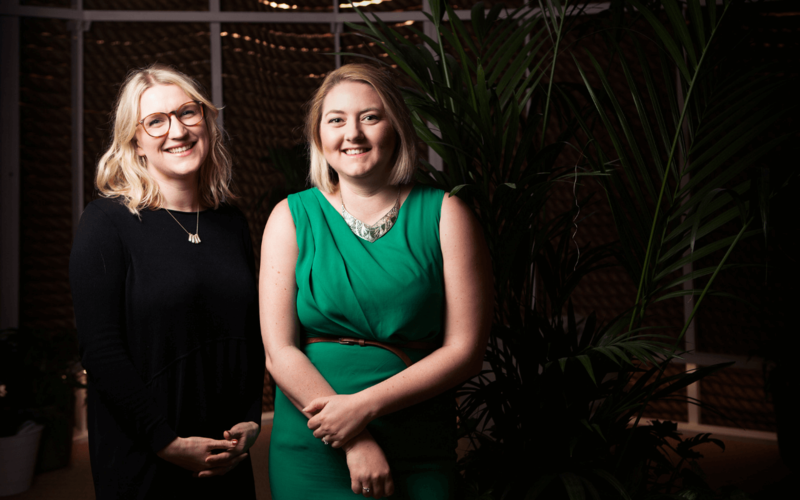 Ahead of our Fairer Funding Now debate at Huckletree D2 this week, the creative and innovative entrepreneurs proved a timely reminder of why it’s vital to champion founders from diverse backgrounds. Calling all budding cyclists! Our Shoreditch members Hexo made an appearance on the BBC, showcasing their pioneering 3D-printed bike helmets. The world’s first custom-made helmet, each one is made to the precise dimensions of your head, making it the ultimate in safety gear. It’s taken five years and 3200 tests to create, but Founder Jamie Cook is proud to reveal that Hexo helmets are 68% better at controlling impact forces than a conventional polystyrene foam helmet. With £1.4 million seed round including two professional cyclists and some of the early backers of Brompton Bikes, the future is looking bright for Hexo. Paris born crew for European entrepreneurs, The Family have officially landed at Huckletree Shoreditch – and didn’t waste any time settling in! In a typically renegade sense of stage design (fox in sunglasses, anyone? ), the gang hosted a jam-packed evening exploring International Expansion with Alan Chang, VP of Operations at challenger bank, Revolut. Want to be part of the gang? 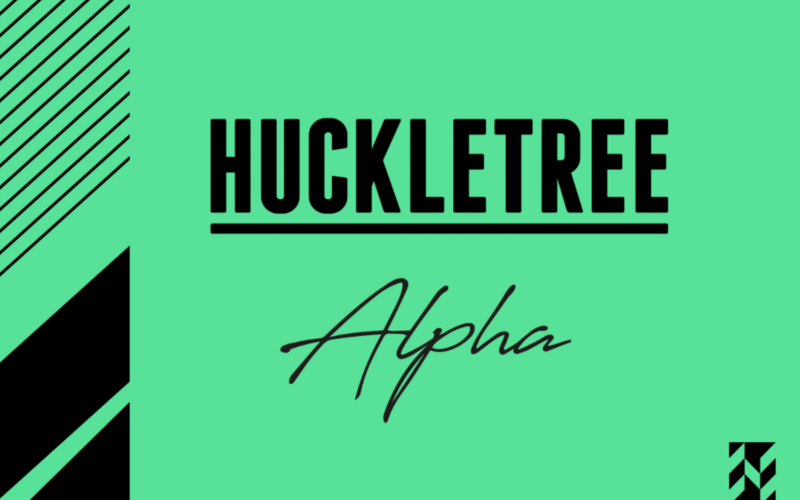 Keep an eye out for future events coming up at Huckletree Shoreditch here. In true East London style, our Shoreditch space is home to some pretty awesome photographers. 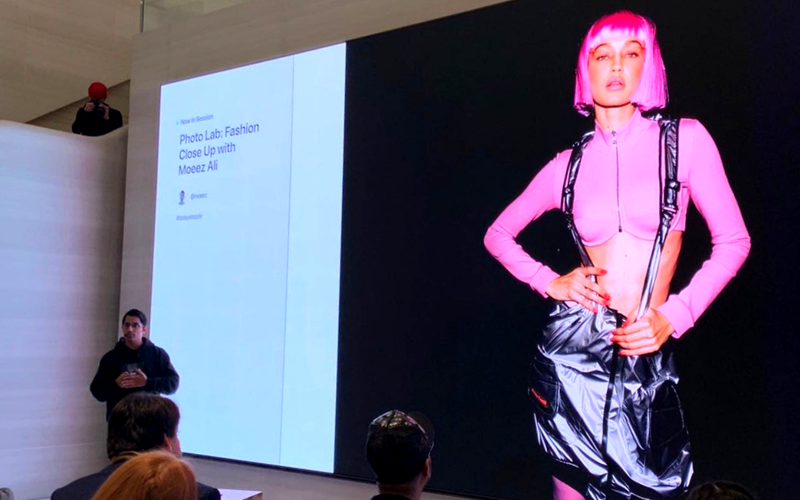 Moeez Ali took over Apple Regent Street for the night to give an eager crowd of soon-to-be-snappers an insight into his career as a fashion photographer. His top tip? Meanwhile, Mohamed Abdulle aka Instagram hero mabdulle shot the coolest collab you never expected: Transport for London x Adidas Originals. Yes, really. If you were lucky enough to be at the opening party, you’ll have admired his shots all over Charing Cross Station. If not, take a look at his portraits of Rita Ora for Beats by Dre. Community collaboration alert! Impact distribution agency Together Films and media platform Amaliah took the second-ever Lush Film Festival by storm last Friday. The latest project from Together Films, The Judge explores the journey of the first woman judge to be appointed to the Middle East’s religious courts. Nafisa Bakkar, Co-Founder of Amaliah and Huckletree West alum, joined a vibrant Q&A post-sold out screening, exploring misogyny in the workplace, female empowerment and ethics in filmmaking. Struggling with personal PR? 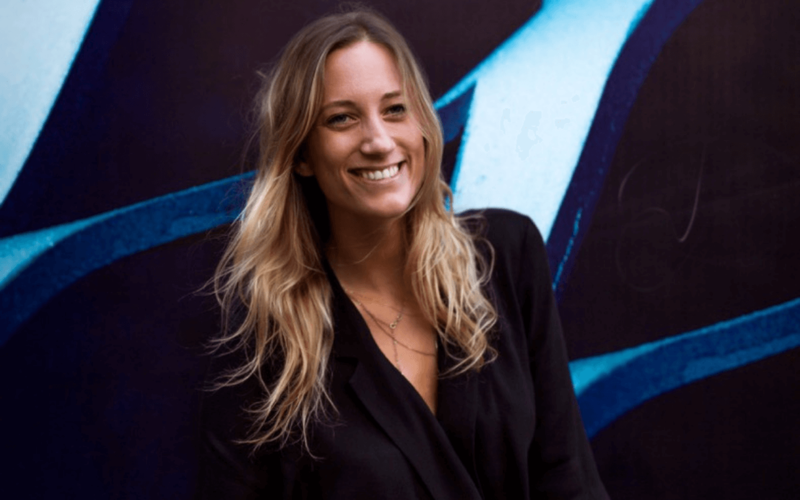 Bolt Digital Co-Founder Tash Courtenay-Smith to the rescue! Our resident digital marketing guru over the Huckletree West Auditorium this month for the launch of her second book, #StandOutOnline: How To Build A Profitable and Influential Personal Brand in the Digital Age. 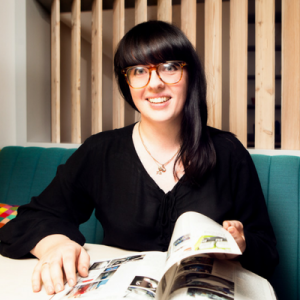 It’s the latest in a series of successes for Tash: she’s also one of only eight women to represent Facebook’s She Means Business campaign, helping train over 10,000 SMB owners to use the platform’s tools to boost their startup. Psst: if you’re in the market for some aural advice, her #StandOutOnline podcast is pretty awesome, too. After twelve incredible weeks, our fifth London and first Dublin Alpha Programme accelerator cohorts came to an end with a dinner at Huckletree West. Each startup gathered at Huckletree West to pitch to and get to know our contacts in the VC community. The evening was fuelled by Mix and Muddle tequila and oak moss cocktails and a plant-based banquet by earth-conscious Scandinavian foodies, The Bear Kitchen. From natural medicine to eco-friendly shopping, find out which businesses were part of the crew this time around.